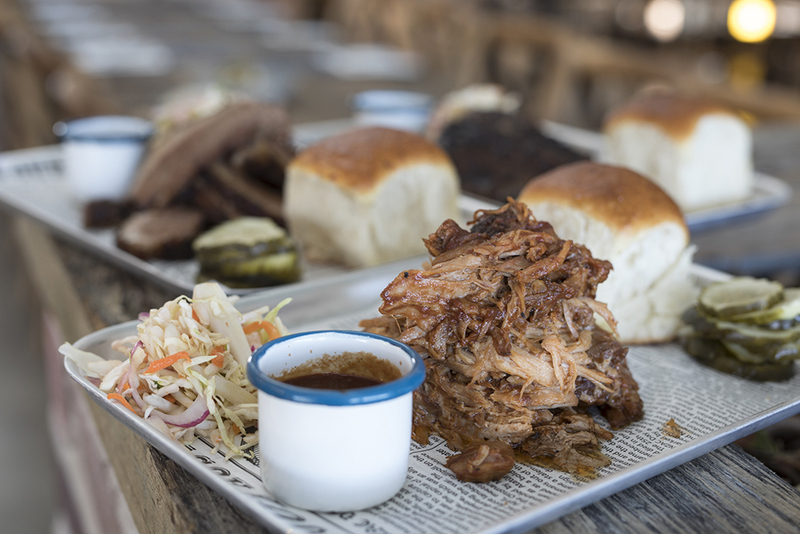 The Dock Mooloolaba specialises in smoked meats, charcoal grill and quality beers, with an extensive wine and spirit selection. Our menu changes seasonally and includes selections for vegetarians and people wanting gluten-free options. We are passionate about beer – that’s why we have 52 beer taps across three bars – the most on the Sunshine Coast – featuring 16 different top-quality beers with more available by the can. We also have a great range of wine and cocktails. 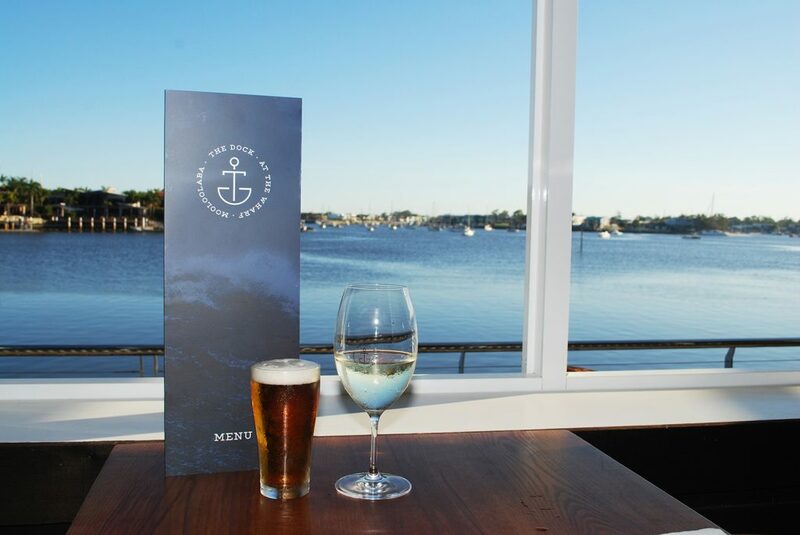 Our 500metre2 restaurant, catering for over 300 people has a relaxed family-friendly atmosphere, showcasing the stunning riverside location at The Wharf Mooloolaba. This makes it the perfect location for your next function – large or small. It's the Easter long weekend so we have your #livetunes needs covered. Join us this Thursday to ease into the weekend with Tess​ from 6-8pm, DJ Shannon B​ from 8 to midnight and then back again on Saturday with Paul Vercoe and Sunday with Rob Longstaff. LOCAL BREWERY TAP TAKE OVER!! We will be doing a tap takeover consisting of 16 different beers from Sunshine Coast breweries. We have some amazing talent here on the coast, so for everyone who hasn't had a chance to try our local beers and for those who already love them, join us on the 4th and 5th of May for a great weekend of great beers! 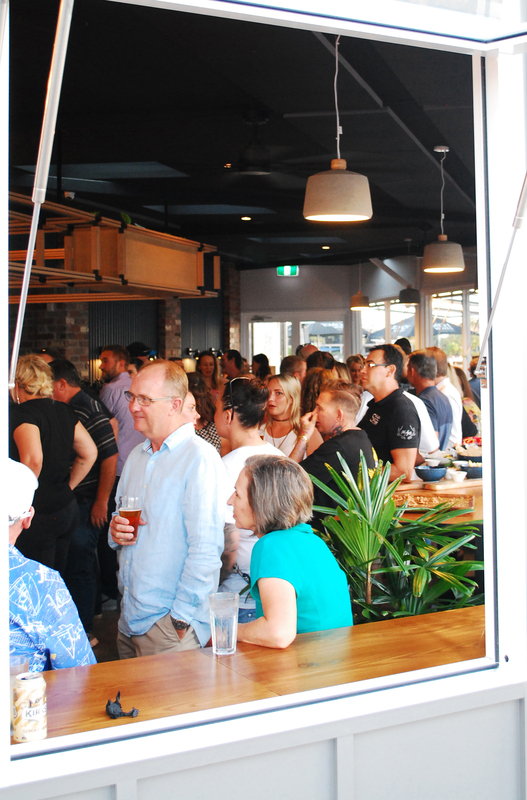 The Dock Mooloolaba is a dynamic restaurant and bar at The Wharf Mooloolaba specialising in smoked meats, charcoal grill and quality beers, with an extensive wine and spirit selection. The 500metre2 restaurant, catering for over 300 people will have a relaxed family friendly atmosphere, showcasing the stunning riverside location. It features three bars and 52 beer taps featuring 16 different top-quality beers. The Dock will be open seven days from 11am til late and is the perfect venue for lunch, dinner or drinks and snacks. Overlooking the beautiful Mooloolah River and The Wharf Mooloolaba, it will also be the perfect venue for your next function including weddings and parties.